This is a very luxury construction with high-end top materials used and it is completed lately. 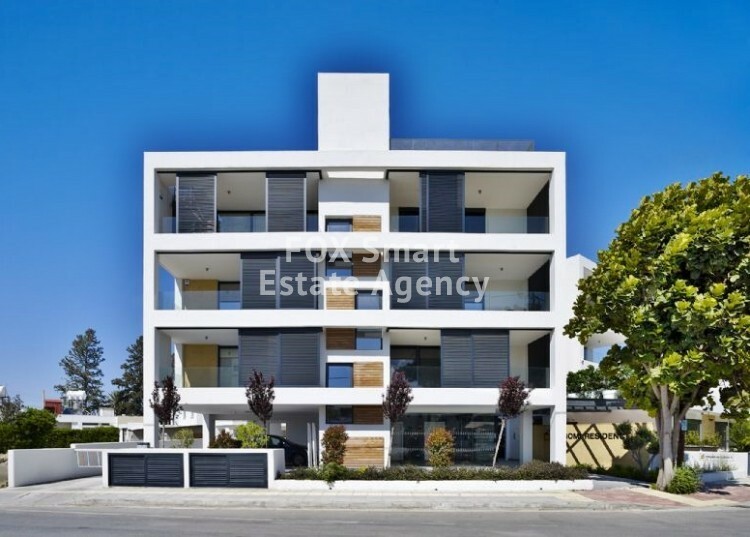 Situated in a quiet residential neighborhood of Nicosia,(Engomi area) walking distance from both the American, Russian, Egyptian and other Embassies and also the headquarters of leading Cyprus and International companies and the European University. 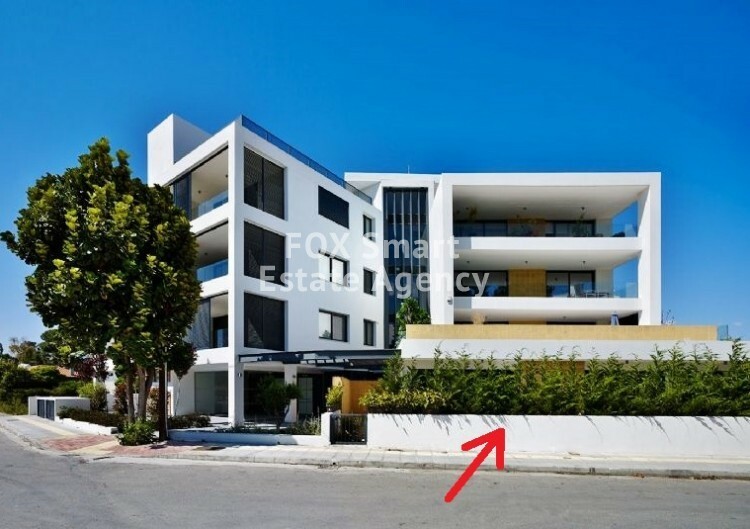 The residence makes the best of its corner location by creating two separate volumes allowing the apartments privacy of view, with the advantage of Southern orientation for their sweeping verandas. This is achieved on the ground level by a spacious garden lobby covered with a green trellis, leading to the individual lobbies, with a circulation tower wrapped in vertical screening elements allowing light and air. The use of a garden lobby also allows the complex to be set back from the road adding to its privacy, with separate access to the garden apartment. The property is under a tenancy agreement for a 3 years period with the option to renew it for 1 year more with a rent at €2,000 / month. 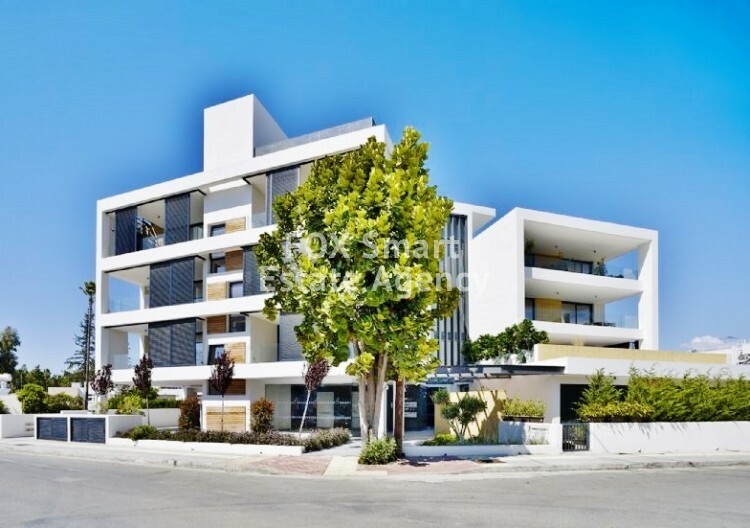 This apartment is also ideal for investment and for foreigners who require citizenship.